An hour and a half off Interstate-84 in Eastern Oregon, the tiny town of Joseph isn’t someplace you’ll stumble onto by accident. 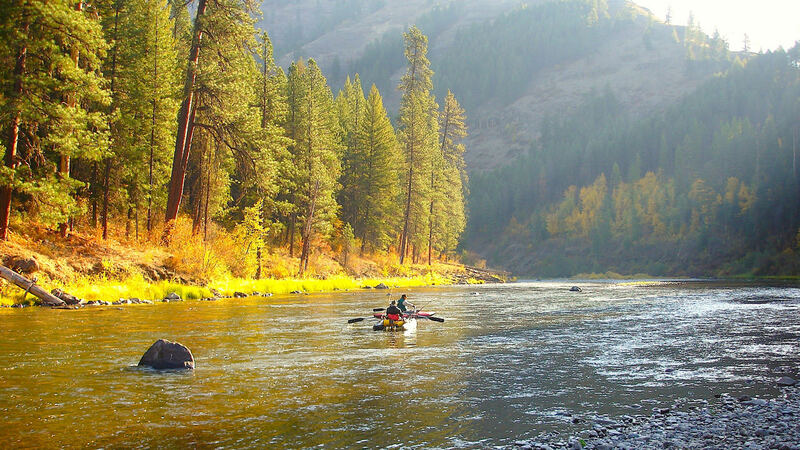 You have to head out intentionally to this gem in the northeastern corner of the state — beloved for its deep blue skies, snowcapped Wallowa Mountains, Wild and Scenic rivers, and pristine Eagle Cap Wilderness Area. Those who venture this way tend to seek solace, high adventure and a deeper connection with the outdoors. 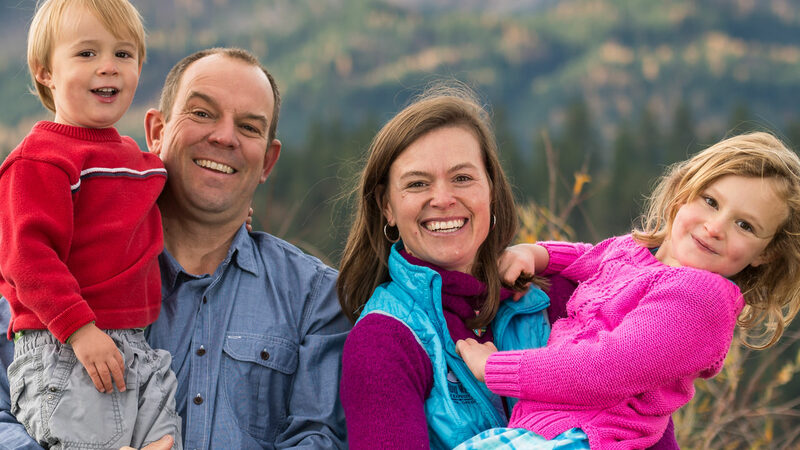 And since 2004, Paul and Penny Arentsen have been feeding that need through their Joseph-based outpost, Winding Waters River Expeditions. “Young Chief Joseph of Nez Perce said, ‘I buried my father in that beautiful valley of the winding waters. 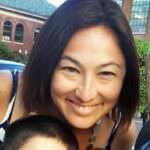 I love that land more than all the rest of the world,’” says Penny Arentsen, who runs the family operation with her husband, Paul. 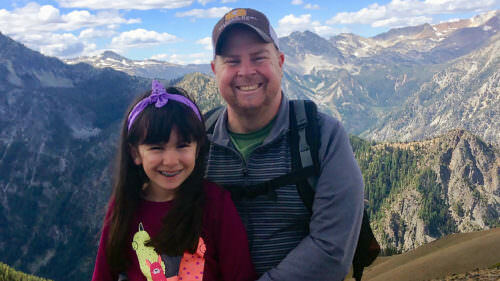 The couple met while leading backpacking and river trips for teens in the Pacific Northwest, then landed in Joseph while Penny sought her graduate degree in watershed management and Paul guided for another rafting company. In 2004, Paul and Penny launched Winding Waters River Expeditions as a way to share their passion with the world. Today they run the business while raising their two kids, now 8 and 4 (who happily act as junior guides to visiting children). What’s unique about their trips (which run early May through late September) is that it’s not just about rafting, fishing or kayaking — it’s about the food, the stargazing, the music and the camaraderie that comes after the adrenaline-fueled experience itself, in the downtime at the camp along the riverbanks each night. “The rivers are the heart of the land here,” Penny says. 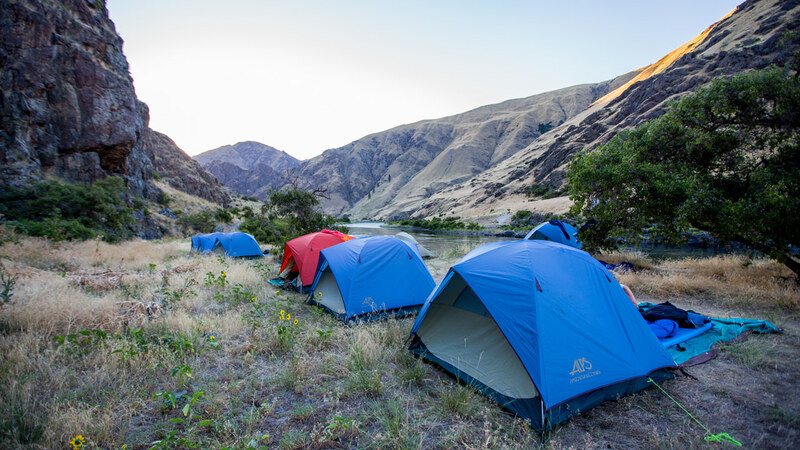 “We feel really fortunate to be able to take people on trips in these places that are still wild.” Winding Waters offers primarily multi-day trips on the Grande Ronde River, Snake River in Hells Canyon, and the Salmon River. The company partners with local and regional businesses on many of their three-, four-, five- and six-day adventures for a fully immersive experience, including chef-prepared meals and live music by professional bands. No experience is necessary, and children are welcome. While the Winding Waters guides are well versed in interpreting the geology, history and culture of the landscape, local experts join trips as well, like on their Hells Canyon geology trip. “We have seen a growth in people who come out here and try to find a way to stay,” Penny says. “They see it as a haven, and want to be a part of it.” Here are just a few of the guided trips you can experience. 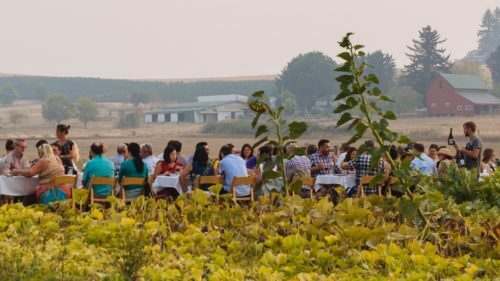 Each year food lovers can look forward to the Winding Waters gourmet trip — a partnership now in its seventh year with Plate & Pitchfork that features well-known chefs such as Portland chef Ben Bettinger of Laurelhurst Market and Big’s Chicken and many others. 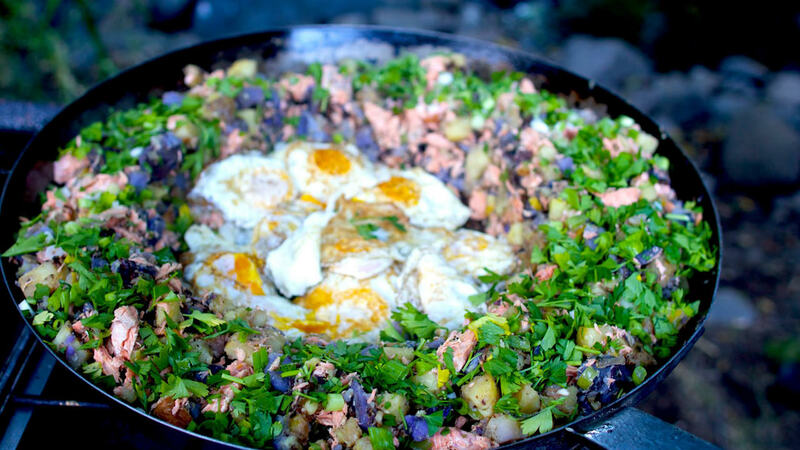 The visiting chef travels along and prepares meals with local farm ingredients for an engaging and tasty experience. Check Winding Waters’ website in early spring to sign up early for their annual Plate & Pitchfork event, which always sells out. 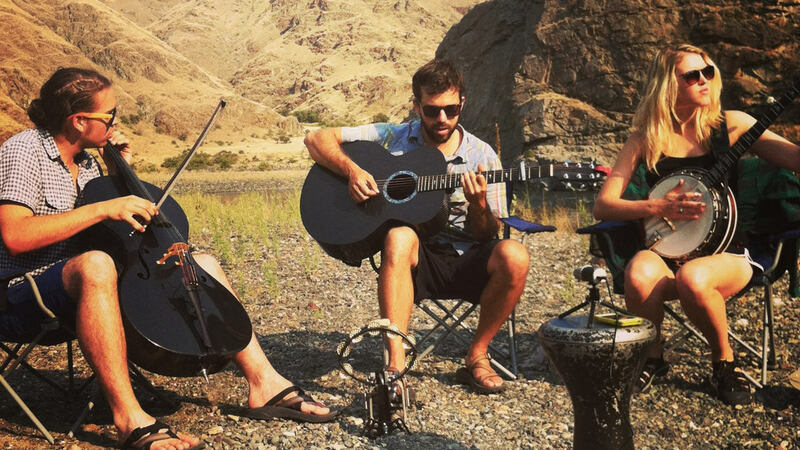 Each summer Winding Waters offers a Music for Wild Places adventure trip as part of a wilderness concert series designed to raise awareness of conservation efforts on the rivers Winding Waters runs. 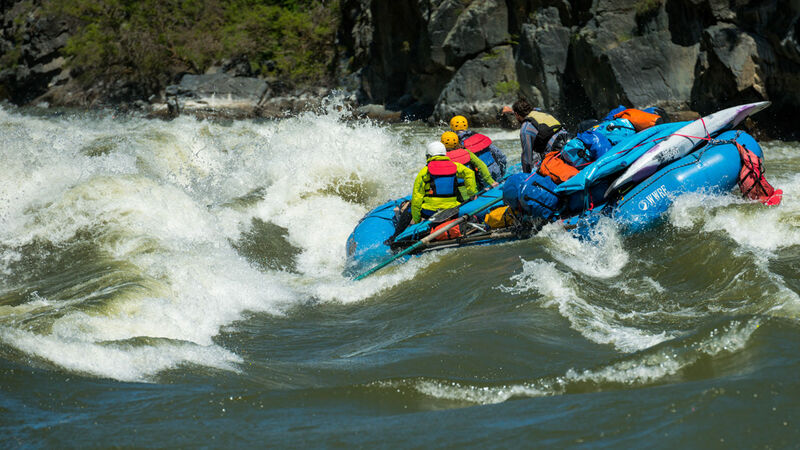 The 5th annual event in July 2018 traverses through three days of class III and IV whitewater for 32 miles along the Snake River in Hells Canyon, with nightly concerts from the featured professional band. If rafting on the Snake River through Hells Canyon for four days isn’t enough, try it in combination with riding horseback and hiking through the Eagle Cap Wilderness Area. Winding Waters partners with nearby outfitter Del Sol Wilderness Adventures for an annual Paddles to Saddles trip (Aug. 19-26, 2018), suitable for all ability levels. The excursion begins and ends in Joseph and includes transportation to and from the river, as well as locally sourced gourmet meals, lodging, professional guides and gear. Visitors also tour historical sites, fish for rainbow trout and have plenty of time to hike up Eagle Cap Peak or relax amidst stunning sites like Mirror Lake in the Lakes Basin. Whether you’ve never cast a fly or fancy yourself an avid fly fishing angler, you’ll be a pro at the end of a multi-day guided fly fishing trip on the Grande Ronde River, known as one of the best steelhead spots around. Learn tips, techniques and secrets from local anglers as you fish for wild steelhead, rainbow trout and smallmouth bass. An all-inclusive trip makes it easy to glamp in style, with heated wall tents (in the fall season), Dutch-oven meals and other amenities; all fishing gear is also included. Or call to arrange a custom one-day trip, and Winding Waters will connect you with a top local resource.